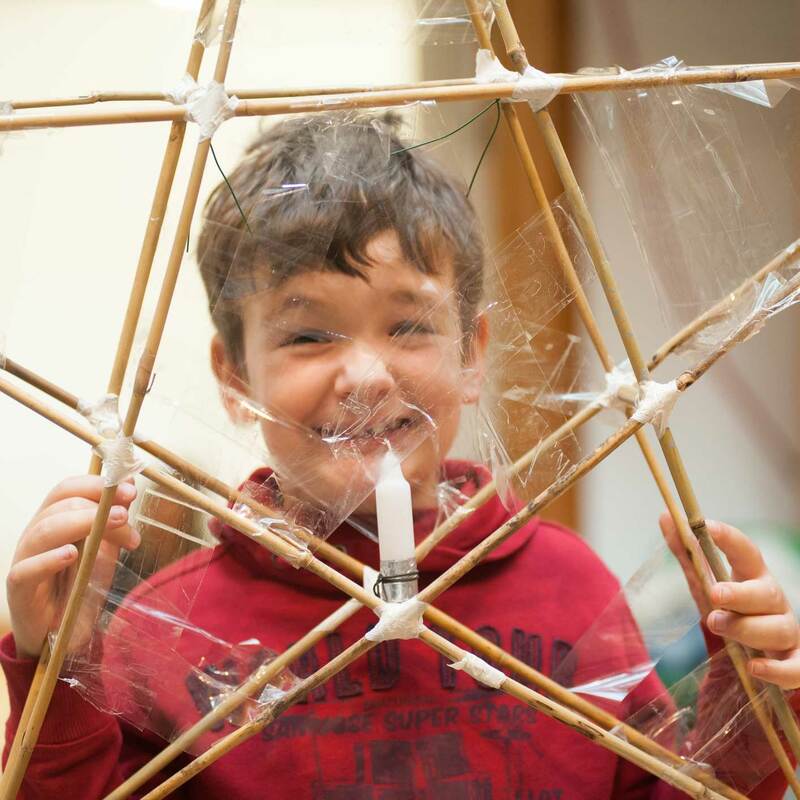 Spend the morning creating your lantern framework using sustainable materials. Get messy in the afternoon adding glue and tissue paper to your willow frame. Please note that you will need to spend the whole day with Small World Theatre. Bring a pack lunch. All lanterns are stored safely at Small World Theatre until the Parade.